Dennis Snavely epitomizes integrity, energy, hard work and creative services in every detail of your real estate services. A Delaware Native in the Wilmington area, he first started a career in the late 80’s at a local engineering company where he was inspired to learn civil engineering and land planning. This naturally brought in learning the Land Planning, development and political process. 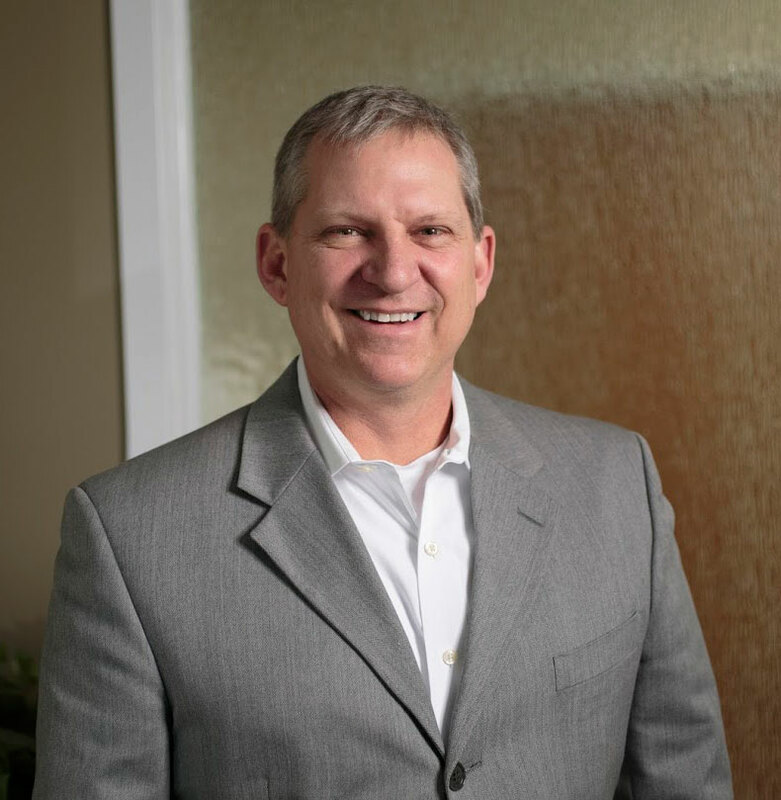 After leaving the engineering company in 1992 he received his Delaware real estate license and continued his real estate passion in residential and commercial real estate. 24 years later he has just about worked in every area of real estate. Owner and operator in several real estate companies has given him the life experience needed to successfully represent Buyers, Sellers and Investors both in residential and commercial markets. Dennis is a devoted family man with two kids in college and one in middle school. In his spare time you might find him hitting balls at the driving range or on the golf course hitting that little white ball around. Gardening is a second passion, there is nothing like eating fresh vegetable for a healthier lifestyle and living off the land. Dennis is inspired to learn and be creative when dealing with residential and commercial real estate. Land Acquisition is a passion that he passes on to his customers. Being able to think outside the box to put deals together is the number one reason his customers stay loyal to his services. Dennis uses his foresight to proactively address details before they become a problem. Five words you can count on with Dennis Snavely is INTEGRITY, COMMITMENT, HARD WORK, PASSION and fun!